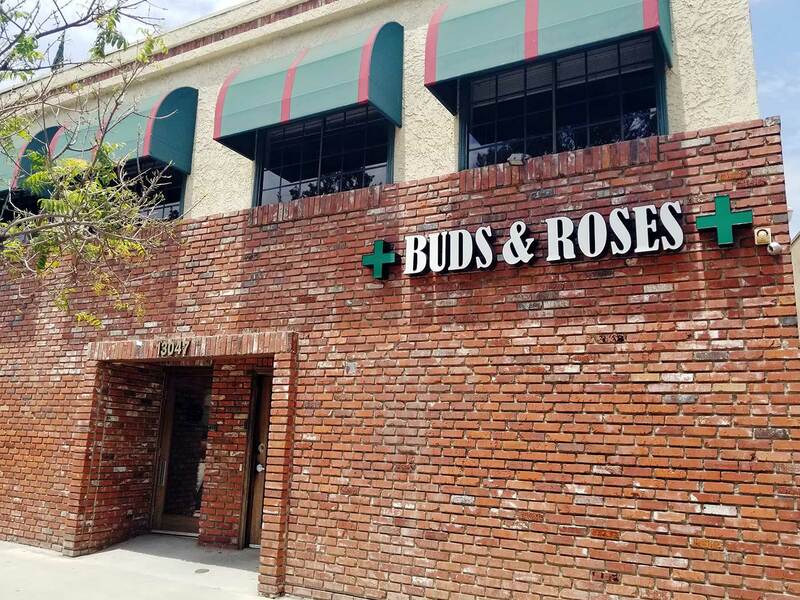 At Buds & Roses, our mission is to create the premier cannabis shopping experience available in Los Angeles. To do this, we start by consistently sourcing and retailing only the safest and highest quality cannabis products available on the market, and ensure we can reliably deliver those products year-round. We then recruit caring and attentive staff that we rigorously train and certify in cannabis knowledge to understand and meet the needs of our customers/patients. Knowing that using cannabis appropriately is a very individualized experience, we value the trust that our customers place in us. We invest heavily in premium products and training our staff because our customers deserve nothing less. Our goal is to expertly guide each client to what is best for them among our curated selection of the best cannabis products found anywhere in California. Since we founded Buds & Roses, we have been proud supporters of our local community and the worldwide cannabis community – shaping policy, educating the public, and holding ourselves to the highest standards of excellence in our operations. We take immense pride in the personal relationships that we forge with our customers, suppliers, members of our local community, and those involved in advancing the safe and responsible use of cannabis nationally and internationally.